Dance City Sunderland is now open in the Fire Station Arts Centre, with 21 different classes per week. From Belly Dance to Ballet, Salsa to Tap there is a dance style to suit everyone. You don’t have to have danced before to join our classes. Absolute beginners are just as welcome as experienced dancers. Situated right in the city centre, in the newly converted Fire Station Arts Centre building, Dance City Sunderland is a short walk from the Bridges shopping centre and Empire Theatre and a 10 minute stroll from Sunderland Metro station. 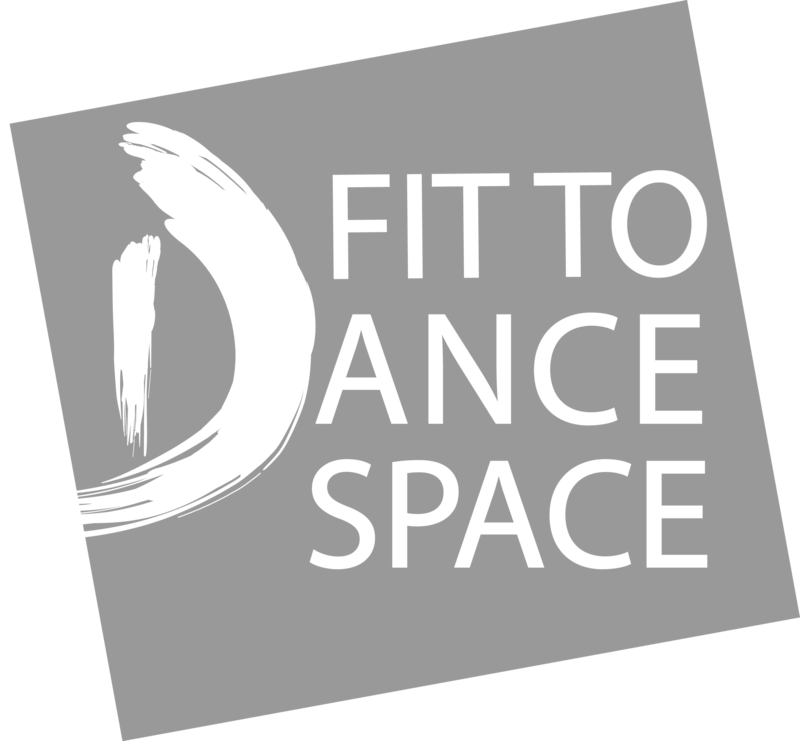 We offer 21 classes a week in a range of styles to suit all ages and abilities, from 55+ Ballet to Sunday Dance Club for 7-10 year olds. All of our teachers are experts in their fields and are happy to work with you to ensure you get the best experience out of each and every class. You can find our full timetable of classes here or use our search tool to find the best class to suit you here. Our top floor studios are light, airy and spacious with, period features and views across Sunderland. With mirrored walls, barres, a sprung floor and multiple aerial equipment suspension points its a great location for artists to practice and develop their work. The two studios are divided by a retractable wall which can be pushed back to create one large studio for larger groups. If you’d like to find out more about hiring the studios, simply send your details over to info@dancecity.co.uk. The closest car park is Sunderland City Council on Livingstone Rd, which is behind the Fire Station and across the road (opposite the Magistrates Court). Parking is charged at £1.10 per hour or £2 for the evening after 6pm. If there is anything we can can do to make your trip to Dance City more comfortable, don’t hesitate to contact our team before your arrival.